H.L.Burke has a new release coming out on Nov. 9th. Blurb:Stuck in a humiliating position as the Royal Kennel Guard, Sir Percy sees little hope for anything other than an obscure fate. After all, in the Kingdom of Ithelia, you need a fairy to guide you to greatness, and fairies just don’t bother with knights like him. A victim of an ill-planned Christening, Matty has spent her life in a locked tower, hiding from pixie attacks. Now she’ll do anything to escape. And if that means dragging Percy along for a cross country search for Prince Charming, so be it. But not all Prince Charmings are what they seem, and as Matty’s plight grows more desperate, Percy finds himself losing his heart. Does a lowly knight have what it takes to uncurse a princess? 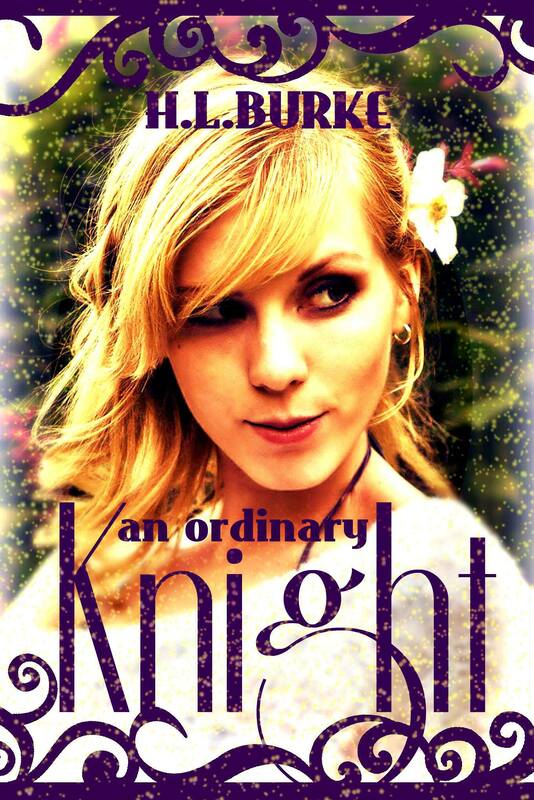 An Ordinary Knight is available at Amazon. The pre-order is $0.99. 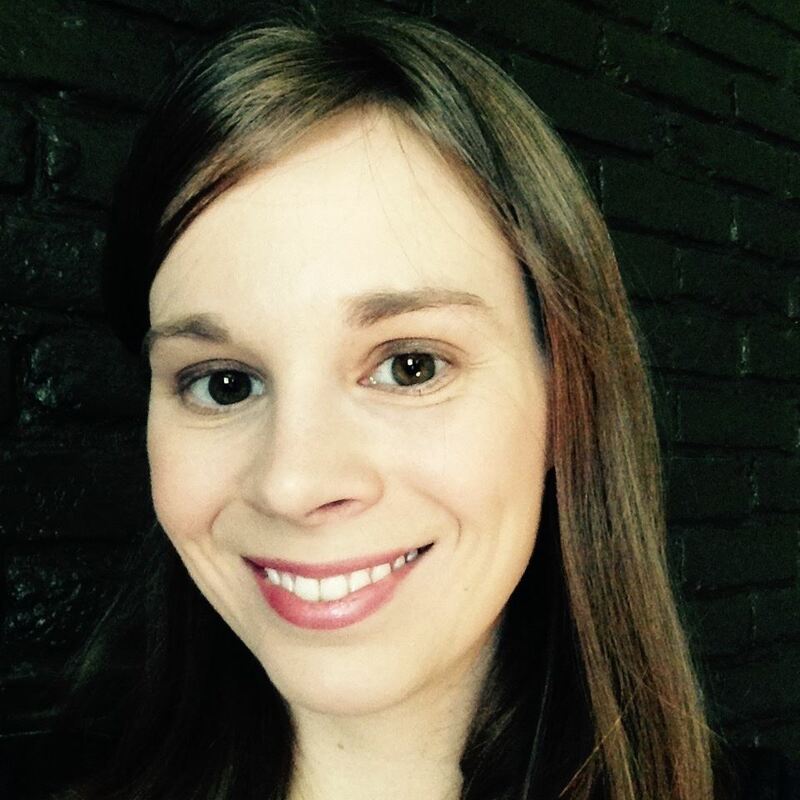 This entry was posted in cover reveal, online groups, publishing and tagged An Ordinary Knight, cover reveal., H.L.Burke. Bookmark the permalink.